Hi, everyone. I have posted some information on my blog about My Own Sweet Home SAL. It has ended and we are in the month where people need to be sure they have saved all the parts. And for newcomers, there are a few more days to purchase the SAL and download. More details are here. 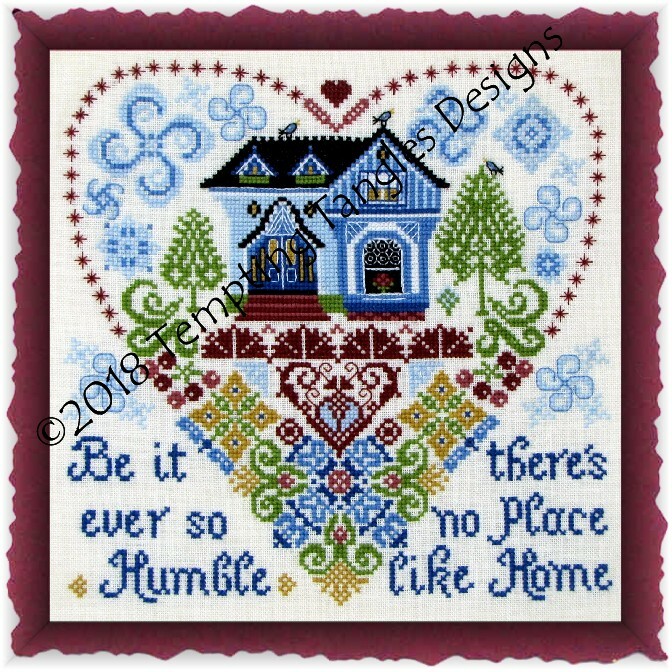 https://temptingtanglesblog.blogspot.com/2018/08/my-own-sweet-home-ending-soon.html about our the SAL "My Own Sweet Home" ending in a few days. Learn more about Tempting Tangles Designs.